Son Parc holidays take you to a purpose built resort on the northern coast of Menorca. Having the best beach on the island, and close to the only golf course, it is an immensely popular resort. Relaxation is the order of the day as the atmosphere is one of peaceful tranquility. Apart from attracting golfers and families, the pleasant walking trails bring hikers to the area. There are several beaches in the area. The main beach is sandy and offers a variety of watersports which include snorkelling, canoeing, wind surfing and jet skiing. Those with young children should remain at the eastern end where the sand shelves gently into the clear waters of the bay. If you wish to explore the wider area, car hire is recommended. Although there are a small number of hotels, ccommodation is Son Parc is provided mainly from apartments and villas. You'll be pleased with the standard of amenities and the warm and friendly service. Bars and restaurants provide for most palates as they serve a variety of local and international cuisine. Nightlife here is very low key, reflecting the resort's popularity with families and couples. Shops are fairly limited but nevertheless supply all essentials. If greater choice is required, head for Es Mercadal, Mahon or Cuitadella. Low cost Son Parc holidays can be taken from early spring until late autumn. Temperatures rise from twenty, early in the season, to thirty in the height of summer. Several low cost airlines fly direct to Mahon from regional airports. Check to see if there is a service from your own local airport. Transfers to the resort take approximately half an hour. If you are looking for a cheap Son Parc holiday, we can help. 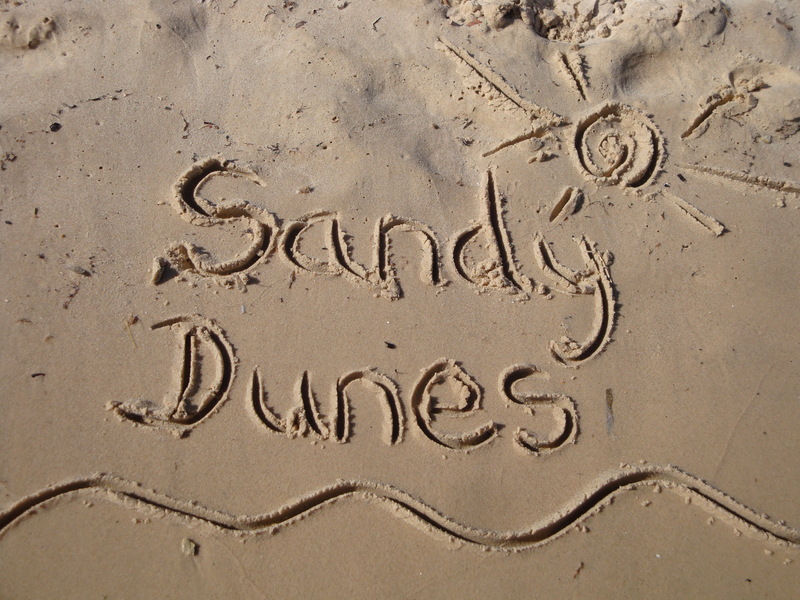 Sandy Dunes Holidays is a price comparison site with access to some astonishing bargains from more than three dozen travel companies, including some of the market leaders. With strong competition for your booking, you are assured of a great deal. It only takes a few moments of your time. Just enter your point of departure, your dates and destination and within a matter of seconds, we'll show you the Son Parc holiday that is the cheapest. All you need then do, is make the call and book. Please note that offers change daily, so to avoid disappointment ring and reserve your place today.